So what if summer is over? The color of the sea in Greece is STILL BLUE. 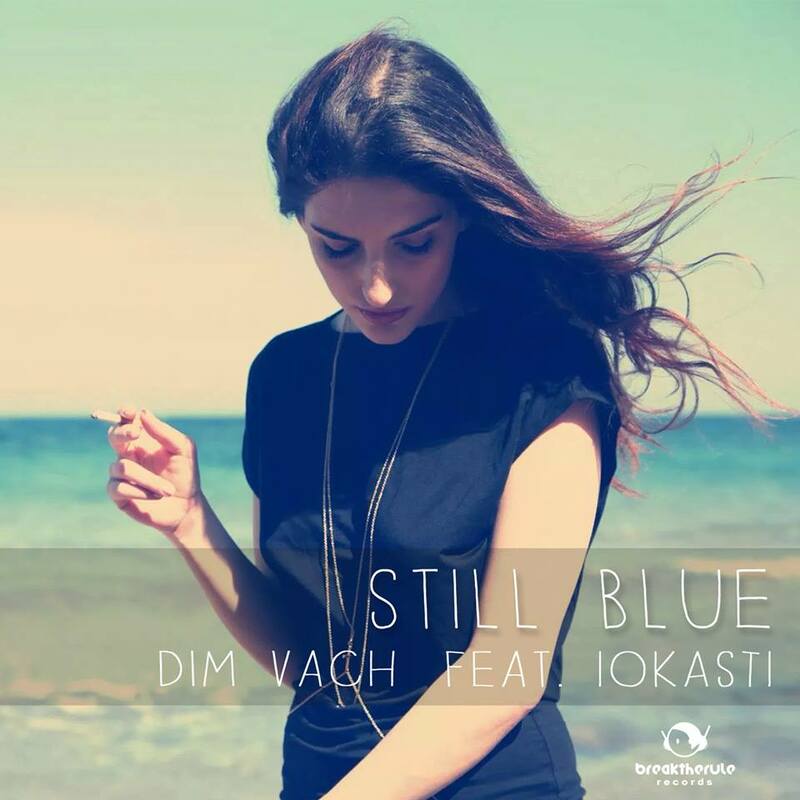 First release by Dim Vach under Break The Rules Records imprint and this debut single takes us to a "blue" melancholic scenery where Iokasti's gorgeous voice along with a retro synth and a sweet bass line are revealing thoughts, truths & hopes and makes us want to dream, feel and move. Additionally Dim Vach showcases his love for soulful house and Afrocuban sounds with his nostalgic "Marimba Mix" while VKD uses his sound pallet in order to deliver an inspired Deep House track. Last but not least, DSF teamed up with BADI emphasize the Tech House "shades" of the track. A trip by Break The Rules Records that you cannot afford to “lose”. After all, even in autumn the sea & sky in Greece is “STILL BLUE”. Vocals Recorded at Feedback Studio by Giorgos Kleidonas. Cover Photo by Elen Aivali.